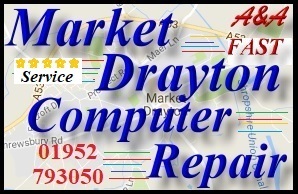 A&A Market Drayton Computer Repair offer fast Computer Update repairs in Market Drayton and the surrounding areas. Microsoft provide free Computer Updates (for MS Windows) via download to address bugs and other issues within Microsoft Windows. 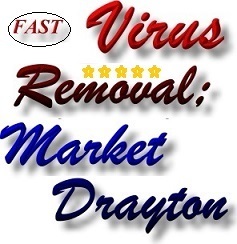 eg; A&A Market Drayton Computer Repair successfully fix Market Drayton Windows 10 Initial Update Repairs (v1507), Market Drayton Windows 10 November Update Repairs (v1511), Market Drayton Windows 10 Anniversary Update Repairs (v1607), Market Drayton Windows 10 Initial Creators Repairs (v1703), Market Drayton Windows 10 Feature Update Repairs (v1709). 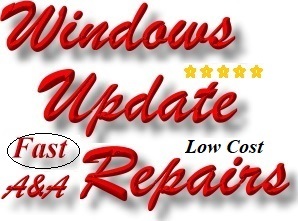 Eg; A&A Computer Repairs have resolved numerous Computer Update issues with Windows 7 computers, Windows 8 computers and Windows 10 computers performing Windows updates, rebooting but not being able to access Windows. 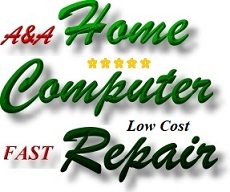 The computer then reports that a problem occurred and that it is reverting back to a previous installation - before the update. However; it cannot revert back and "just sits there". 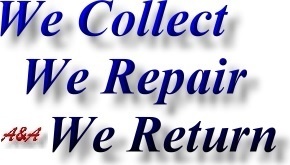 The computer is then unusable, restarting makes no difference and if restored it will automatically perform the same Windows update and encounter the same problem (by restoring your computer, you will usually lose all data on your hard drive). 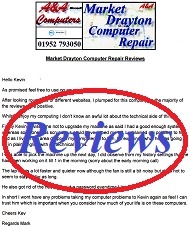 A&A Market Drayton Computer Repair obviously perform the above Windows Update service. Cost is typically between Â£35 and Â£45. However the process takes approximately 24 hours (to do correctly). 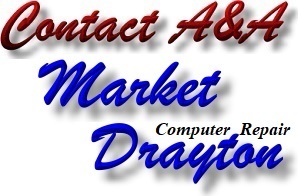 A&A Market Drayton Computer Repair also collect and return the computer in Telford.